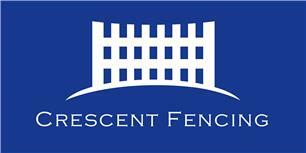 Crescent Fencing is a family business that provides a service dedicated to leaving our customers happy. Fencing is our craft, we install all types. Don’t hesitate to get in contact. We will be happy to advise and give a free quote.